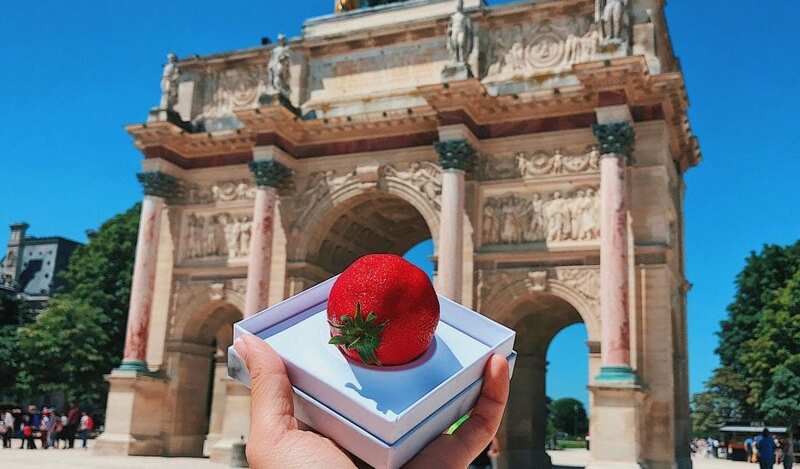 A solo backpacking expedition through Europe in 2013 prompted self-proclaimed storyteller Melissa Hie’s foray into food photography. 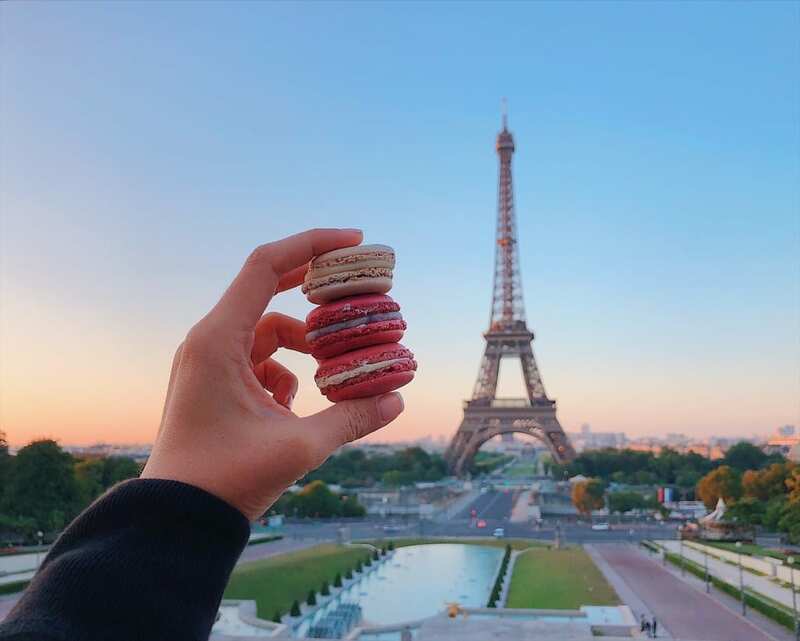 “I didn’t feel like asking strangers to take pictures of me and I’m not too fond of selfies,” she writes on her blog, “but I AM always eating so I took pictures of food at whatever memorable site I was in.” So began Girl Eat World, a travel blog and Instagram sensation at the intersection of food, photography, and travel. Girl Eat World casts the spotlight on local delicacies and navigates followers through the culture of a place by delving into its culinary traditions. With over 30 countries across six continents down, Hie is a master traveler with a worldly palate. Below, she shares some advice on how to encapsulate the culinary side of your next journey. UNEARTH WOMEN (UW): WHAT’S THE MISSION OF GIRL EAT WORLD? HAS IT EVOLVED SINCE YOU CONCEIVED OF IT? 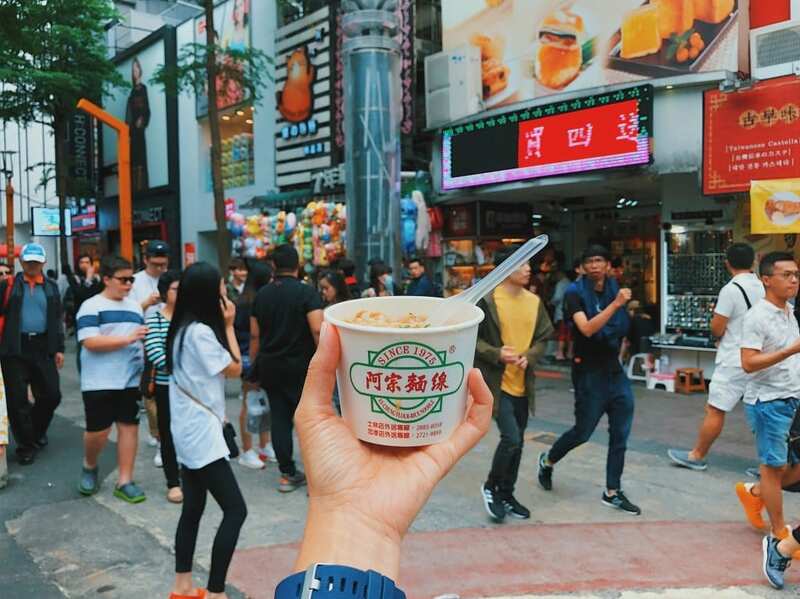 Melissa Hie (MH): Girl Eat World started on Instagram, where I wanted to introduce local food along with all the beautiful sights I see during my travels. 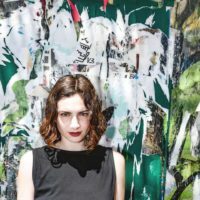 The @girleatworld Instagram [account] hasn’t really evolved since then, but lately, I have been working a lot more on my blog. There, I write more in-depth about my travels, and it has been growing quite a bit. UW: HOW WOULD YOU SAY GIRL EAT WORLD DIFFERS FROM OTHER TRAVEL BLOGS? MH: Girl Eat World focuses on local [cuisine] and the stories that you can uncover [relating to] a place or culture based upon the most popular foods they eat. 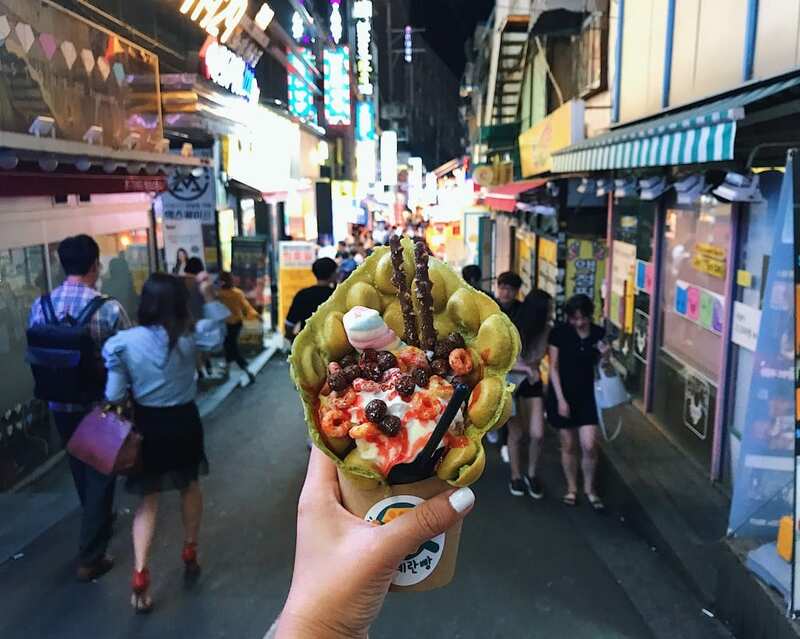 UW: HOW DOES INDULGING IN REGIONAL CUISINE HELP YOU CONNECT WITH THE LOCAL CULTURE? MH: As the saying goes, “You are what you eat.” By [learning] what a certain culture typically eats, how the food is prepared, the ingredients they use, and the tradition that comes along with it, you get so much more insight into [local] life and history. For example: German currywurst, made from pork sausage, ketchup, and curry powder. Currywurst is believed to have originated in Berlin in the late 1940s by Herta Heuwer, a housewife who obtained the ingredients from British soldiers during World War II. It’s not the most glamorous snack, but it tells a story from German history. UW: WHAT’S BEEN ONE OF YOUR MOST TRANSFORMATIONAL FOOD EXPERIENCES SO FAR? MH: Visiting Jordan and learning more about Middle Eastern culture and cuisine was a memorable experience for me. 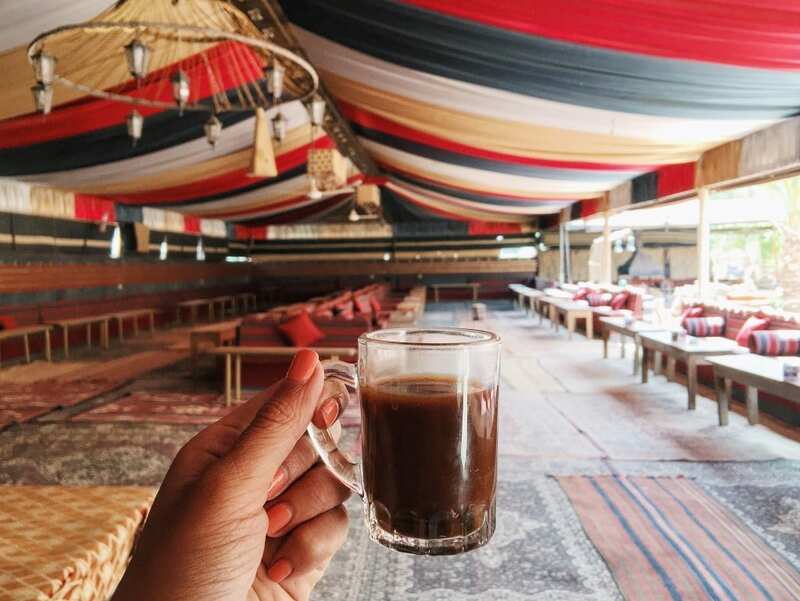 I learned how important bread is, for example, [as a symbolic and central component of Middle Eastern diets,] and how coffee has a lot of cultural nuances, down to its precise temperature and the way it’s served. UW: WHAT’S SOMETHING YOU’VE EATEN THAT PUSHED THE BOUNDARIES OF YOUR PALATE? MH: Sannakji in South Korea. Sannakji is freshly chopped octopus—so fresh the tentacles are still moving. It’s really tasty, but it definitely pushed the boundaries of what I could stomach. UW: WHAT ADVICE DO YOU HAVE FOR TRAVELERS STRUGGLING WITH LOCAL CUISINE WHILE THEY’RE AWAY? MH: My advice is to never [decide] you don’t like something if you haven’t tried it. If you’ve tried it and you still don’t like it, then that’s alright too. UW: ANY TIPS FOR ASPIRING FOOD PHOTOGRAPHERS? MH: Learn the basics of photography and photo editing. There are no shortcuts—just keep practicing. I published a post on my blog entitled “How I Edit My Instagram Photos,” but the advice there—[from what kinds of cameras, software, apps, and tripods I use, to acquiring a photographer’s eye for composition and lighting]—applies beyond Instagram to editing blog photos, social media posts, etc. UW: TOP 3 FAVORITE FOODIE DESTINATIONS? MH: Japan, Spain, and Vietnam. MH: I don’t have any concrete plans at the moment, but I might go to Taiwan in March. I’m going to central Vietnam for the first time in May—I’ve only been to Ho Chi Minh City before. Can’t wait!